During the month of December, we will be updating the documents used to outline the procedures you will use at year-end. The documents will have instructions on how to access and install tax table updates, close the year, enter transactions in the new year, etc. They also explain where additional information regarding year-end can be located and include answers to the most frequently asked year-end questions received by our Technical Support department. The 2017 year-end documents will be available the week of December 4th. CenterPoint year-end documents can also be accessed directly from our How2 Documentation. From our web site at www.redwingsoftware.com select Products, under your CenterPoint product, select How2 Documentation. In the Search bar, enter Year-end Frequently Asked Questions. Red Wing Payroll year-end documents can be accessed directly from our How2 Documentation. Log in to the Red Wing Software web site at www.redwingsoftware.com, select Products > Legacy Products > Red Wing Payroll > How2 Documentation, and then select End of Year > End of Year FAQ. Note: The links displayed above will display 2016 year-end documents until the week of December 4, 2017. 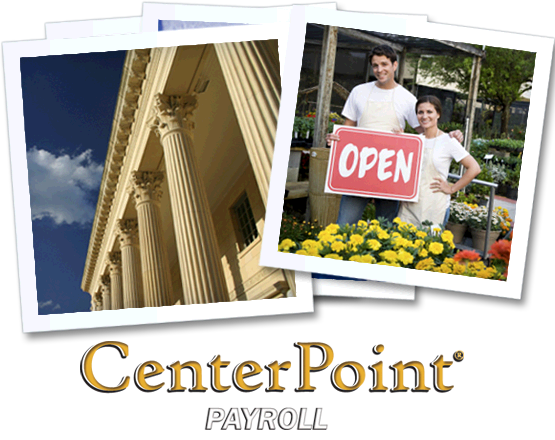 CenterPoint Payroll features tools to handle the Affordable Care Act (ACA) Reporting. This function within CenterPoint Payroll allows employers to track and report required ACA information for tax filing purposes. The ACA Reporting is included within CenterPoint as a standard feature. Please note that Red Wing Windows Payroll Users who need to handle ACA Reporting are highly encouraged to migrate to CenterPoint Payroll, as ACA Reporting will not be available within Red Wing Windows Payroll. To receive more information about upgrading to CenterPoint Payroll, please call 800-732-9464, or email sales@redwingsoftware.com. Are you required to file reports for the Affordable Care Act? 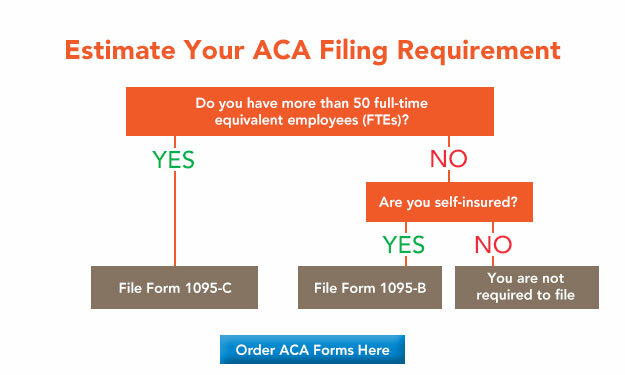 Estimate Your ACA Filing Requirement!